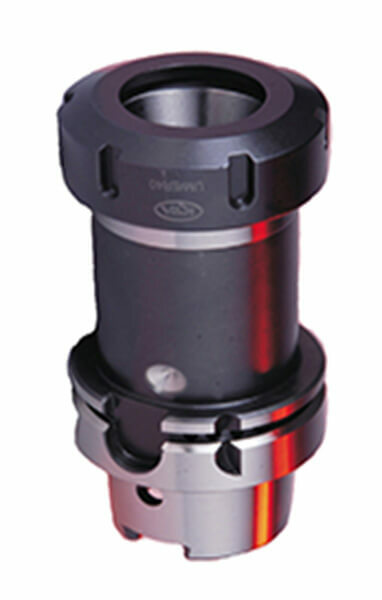 All HSK Tool holders are manufactured according to DIN 69893. Balance to G 6.3 - 12,000 RPM. 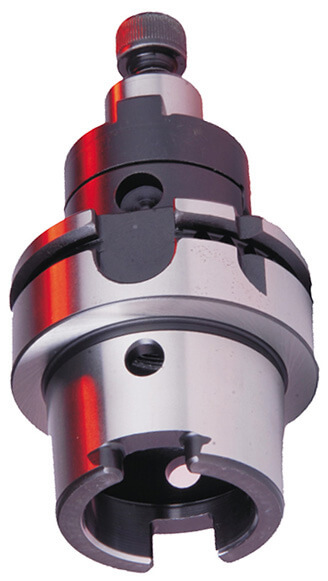 Used on machining centers,milling machines turning machines,special machines with automatic tool change. Center,axial coolant supply through coolant tube. Torque transmission via two keys slots at end of taper. Two slots on collar for tool magazine,location edge. Hole for data carrier DIN 69873 in collar. 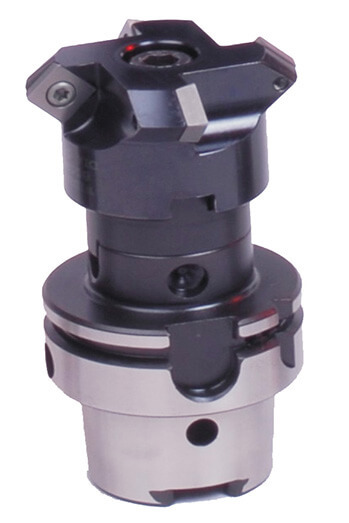 HSK toolholders need a greater degree of making precision than steep taper toolholders. 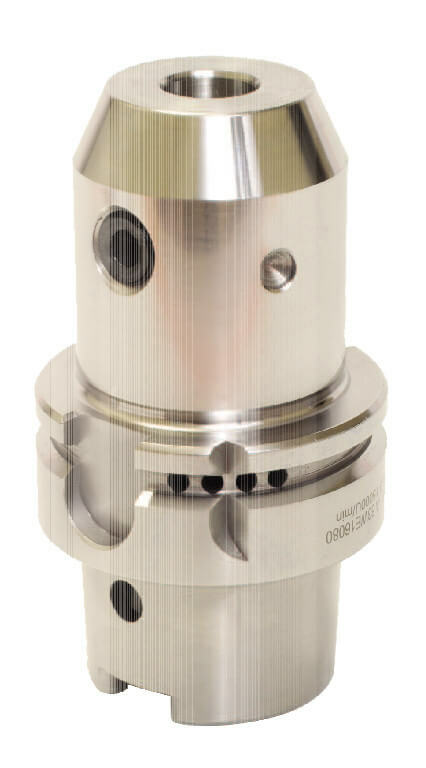 Allowances between the tool taper as well as the spindle receiver taper are usually less than two microns (.002millimeter), demanding gauges of the finest quality, and rigidly controlled production procedures. ToolsEngg also uses the most sophisticated estimating technology that can be found in the marketplace now in their own pursuit for product development, and designs and produces their own estimating systems. 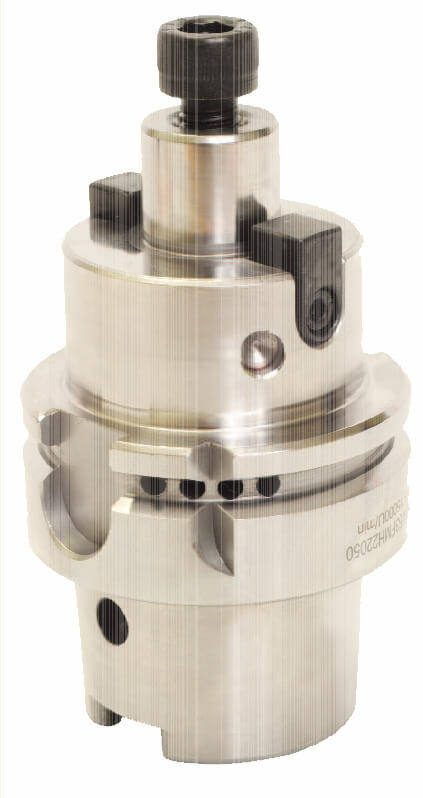 HSK tools in many cases are used for high speed processes and balancing the toolholders is certainly essential. All conventional toolholders such as Sidelock Holders, Collet Chucks, ThermoGrip Chucks, Blanks, and runout Arbors are on the ledge. What is HSK Tool Holders? Where can I buy HSK Tool Holders Online?